HTTP is a client-server protocol that allows two computers to share information with each other over a network connection. 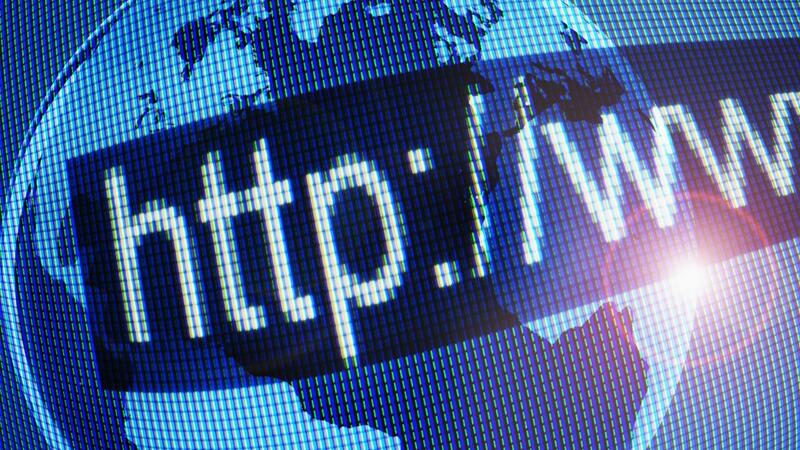 HTTP and HTTPS, which is more secure, are both foundations for the World Wide Web. Hypertext refers to the type of information that is exchanged via an HTTP protocol. Hypertext contains hyperlinks that are transferred between nodes. Another way to describe an HTTP protocol is to refer to it as a request-response system. One computer sends out a request, and the other computer fulfills a response. This is also often referred to as the client-server computing model. The current standards of HTTP were mandated in 1999. How Do You Enter the Password for the WiFi Connection? What Is a Social Intranet Platform?